"At what point is a wasp ever going to have a chat with a spider?" 3. 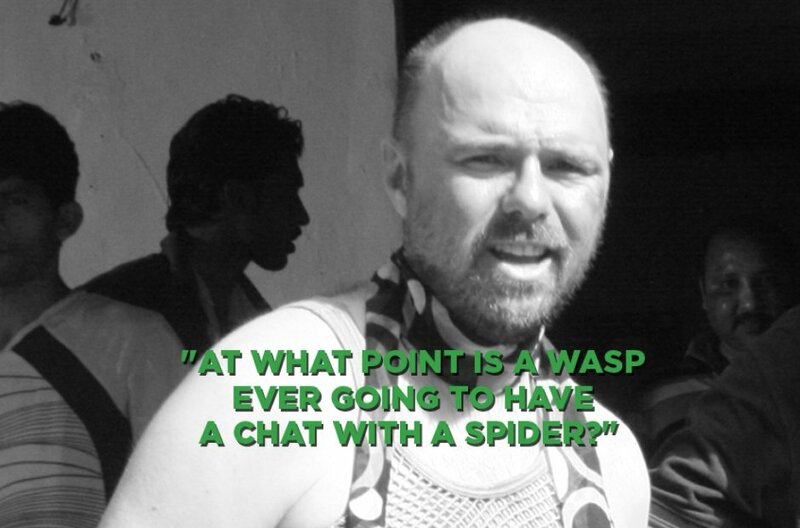 "At what point is a wasp ever going to have a chat with a spider?"